RED Mountain is the last great, unspoiled resort. 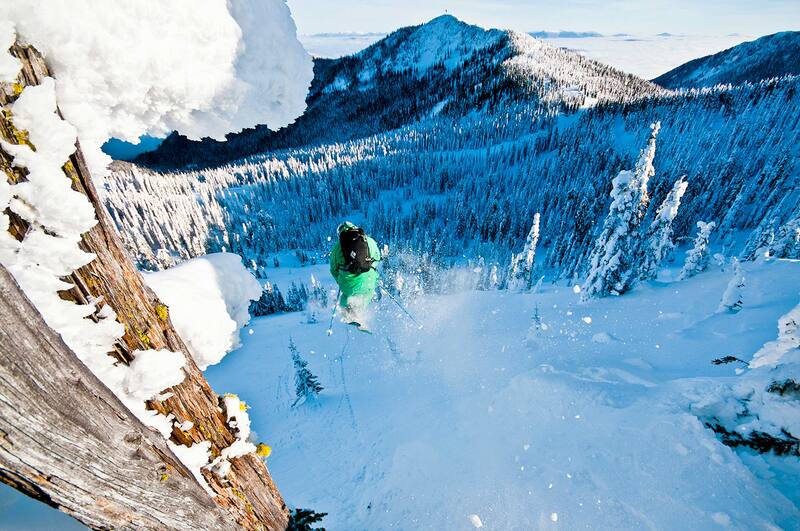 Located in Rossland, BC, along the famous "Powder Highway," RED delivers 4,200 acres of pristine, unfettered skiing. For 2013-14, Red Mountain added nearly 1,000 acres of mostly-intermediate terrain on Grey Mountain, a spot locals have hiked for years. With 7.6m of annual snowfall, in-bounds cat-skiing, and the friendliest locals around, it's no wonder The NY Times voted us their #8 "Best Place in the World to Visit in 2013." 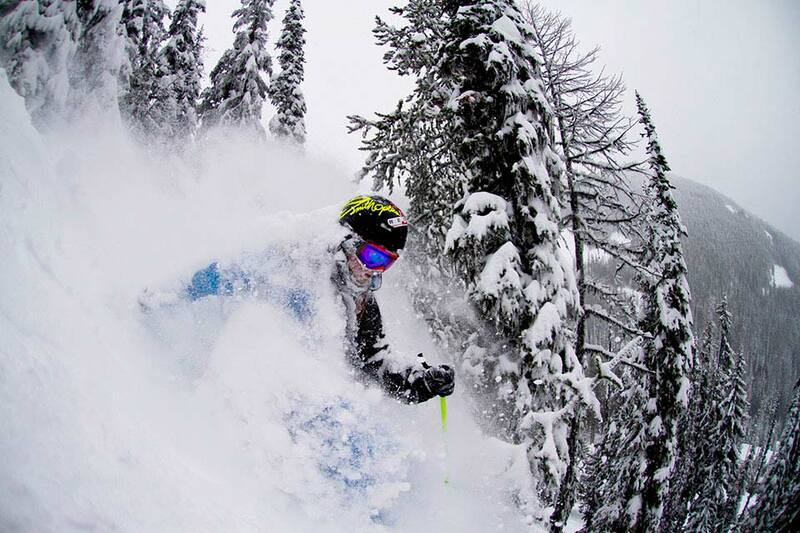 Other recent wins include Powder's "Ski Town Throwdown," and "Most Underrated Resort" by Skiing. Fresh turns that you don't have to fight for -- that's RED.